India’s Largest Bank, State Bank of India – SBI Clerk Recuirtment 2018 forms were filled up and closed for further registrations recently. One of the most in demand post following the SBI clerk exams is Junior Associate in State Bank of India branches. The Admit card for SBI Clerk Recuirtment 2018 is expected to released in the following days. Do check the details to get your admit card. The expected date for forms release is 6th of June, however the same could be delayed based on situations. As per the latest information from media sources, SBI have already uploaded the admit cards on server and they will be accessible to the public and candidates from tomorrow onwards. 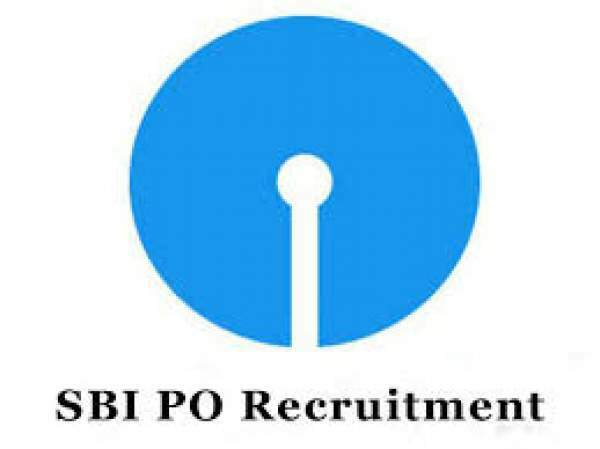 The SBI aspirants who have earlier applied will be able to download the same. Visit the State Bank of India Official Website at sbi.co.in/careers. Don’t forget to take a print out by pressing (Ctrl+P) of your admit card for future references. The servers could go down because of heavy traffic so never forget to save the document and at least take a screenshot. SBI Clerk Examinations paper pattern: There would be two exams in total namely Preliminary and Mains exam. Candidates will be given a total of one hour to solve all the 100 questions. Candidates qualified for Mains examinations will be alloted two hours and forty minutes to solve the questions in given paper. After the initial screening on Preliminary Examination and Mains Examination stage, the students will have to qualify test of specified opted language as well. So get ready to download the admit cards from tomorrow onwards as they could be made available online anytime soon.